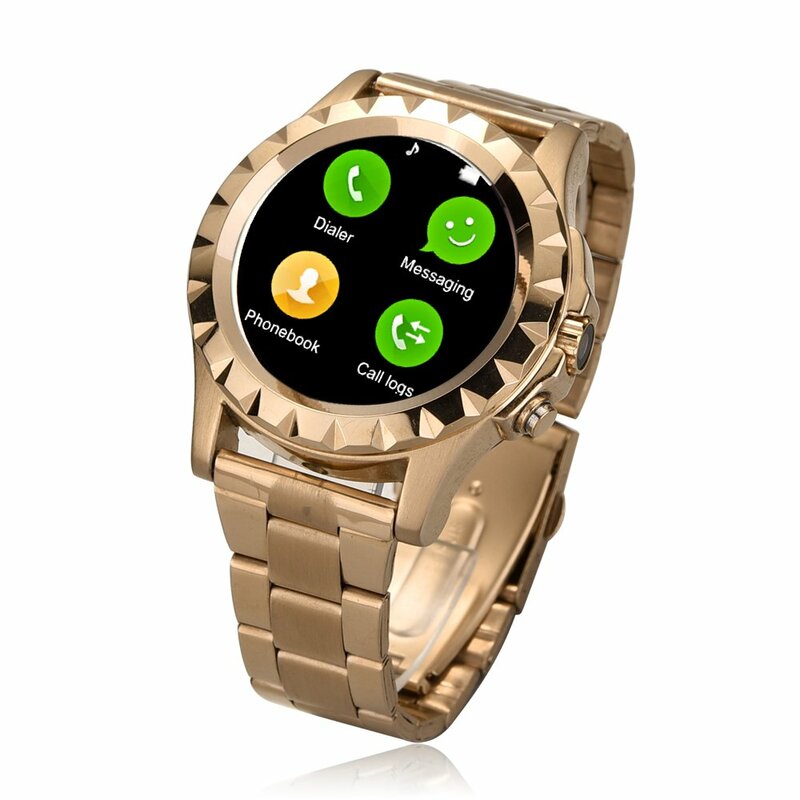 Bingo C1 Smart Watch has a Square Shape Touch screen Dial display pattern having a resolution of 240*240 pixels and dial size 47*40*9.9 mm with strap having black color with weight weighing 200 gm. To Recieve updates and possible rewards for Bingo Bingo C1 (Golden) please sign in. To Recieve updates and possible rewards for Wearable please sign in.